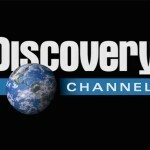 Thus begins the narrative for the lead story on Discovery Channel’s “Daily Planet” Series, which kicked off its new season on Tuesday, September 3 with a feature on Chip Yates. 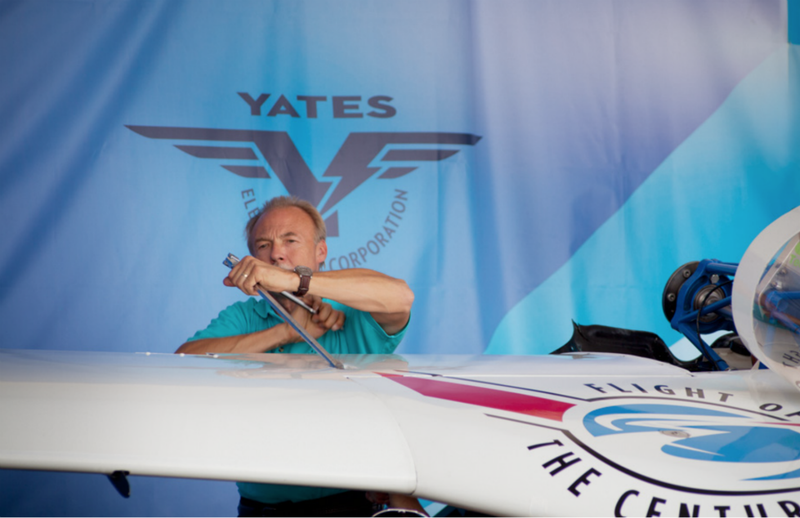 Part 1 introduces “one man who has a dream that one day we may all be flying in electric planes” and follows Yates through his past world record-setting electric motorcycle saga to the present, as he takes his electric dream to the skies. 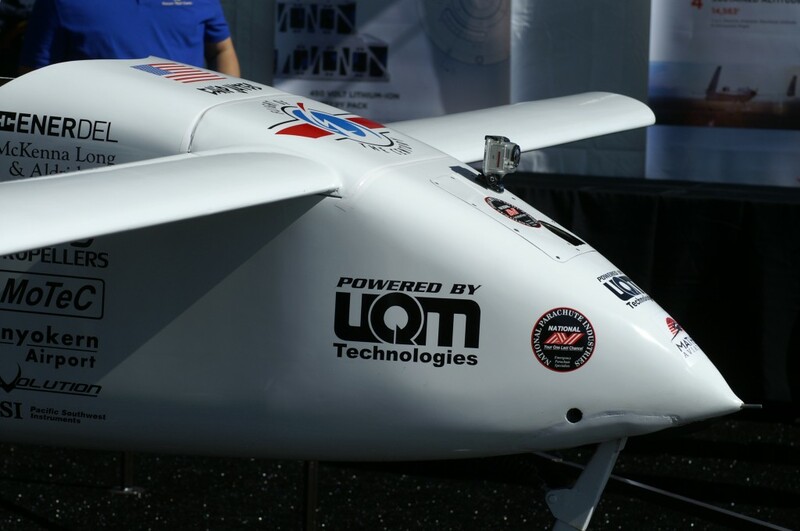 The up close narration brings the viewer into the cockpit of Yates’ earliest experimental test flights…complete with the inevitable dangerous oil leaks, engine failures, and near-miss landings, as this young innovator pulls out all the stops to push the envelope of electric aviation. 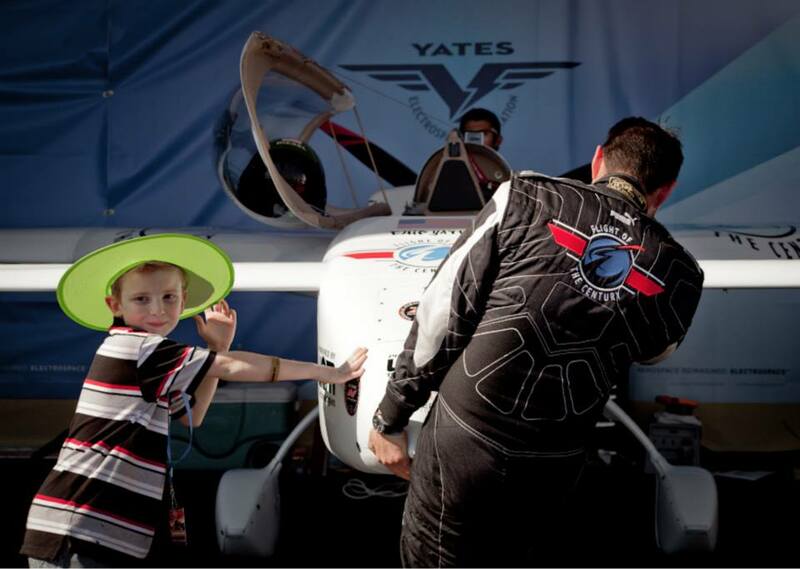 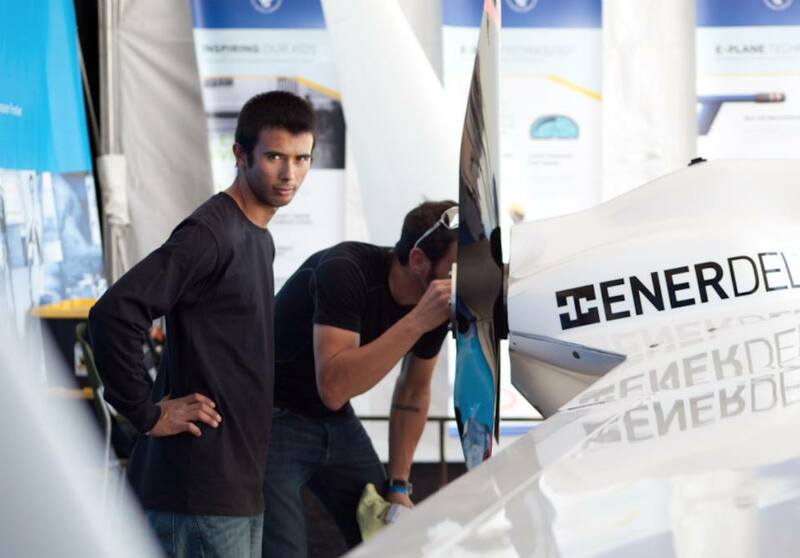 With one electric flight world record under his belt, Yates will be attempting five more world records from September 6-9 at Inyokern Airport, CA. 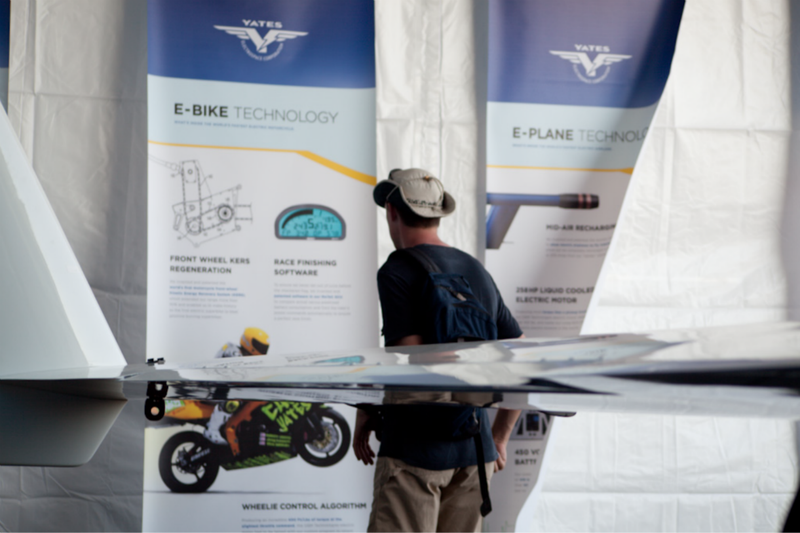 (**Click for details). 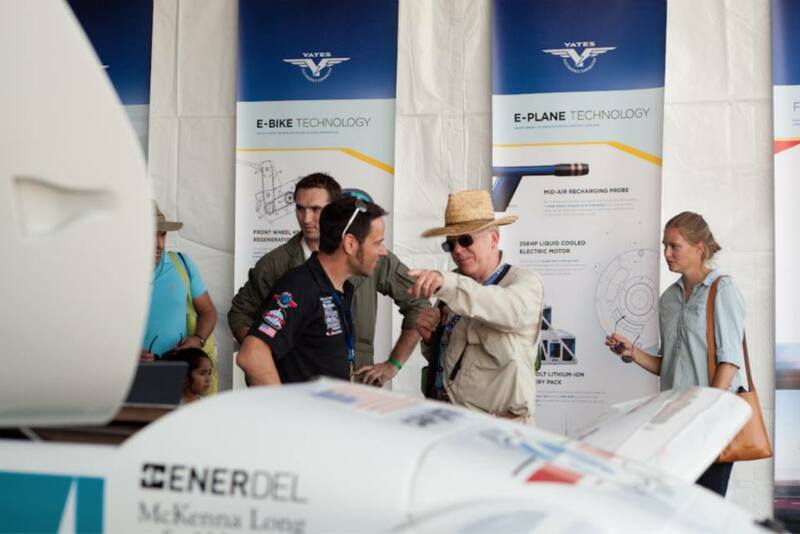 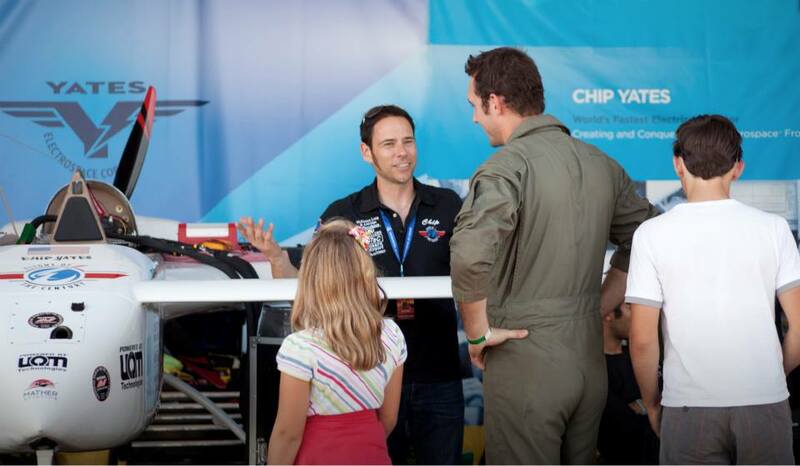 As Yates brings his amazing home built Long-ESA into a pioneering position among electric aircraft, Discovery Channel plans to be there with Part 2 of the Chip Yates story. 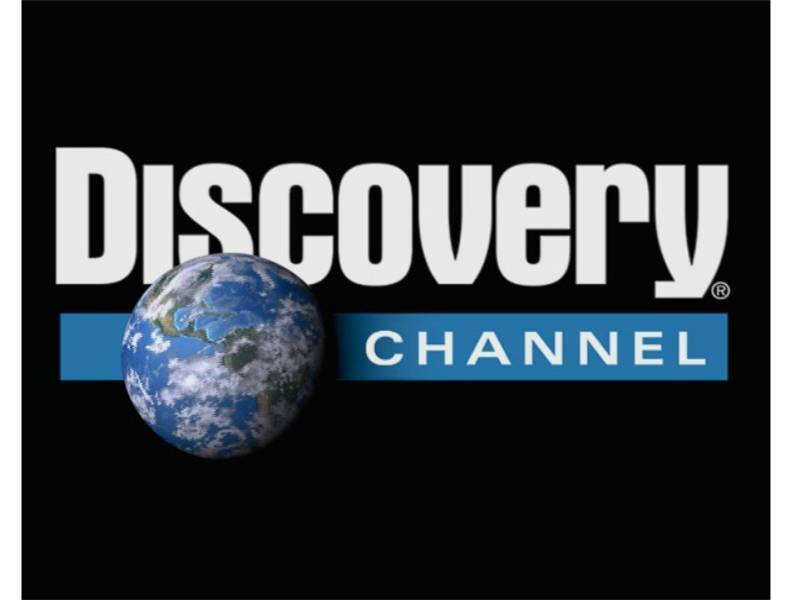 **Click to view the Discovery Channel story Part 1.